This is an Illustration that I created during the Modo 901 beta phase. 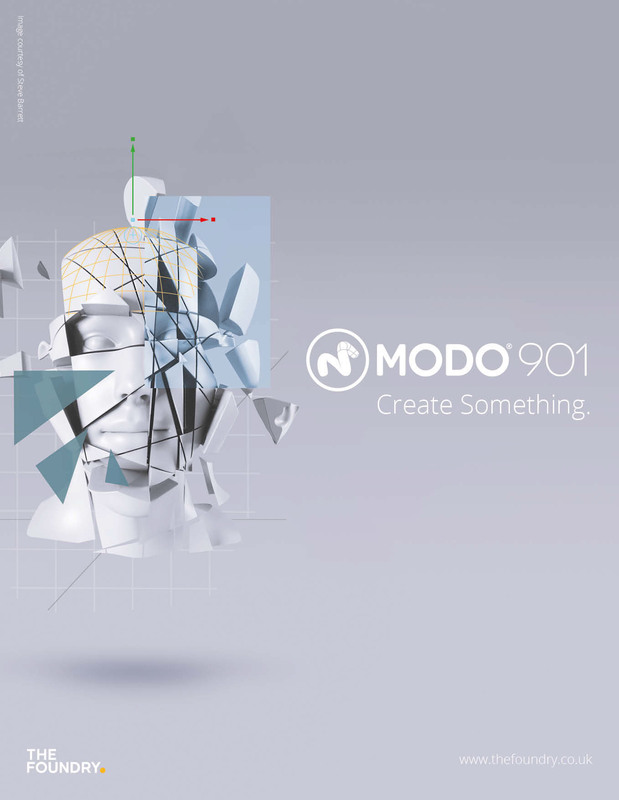 The Foundry are using it in their Modo 901 release ads. Anna Veronica Luraghi is the graphic designer. 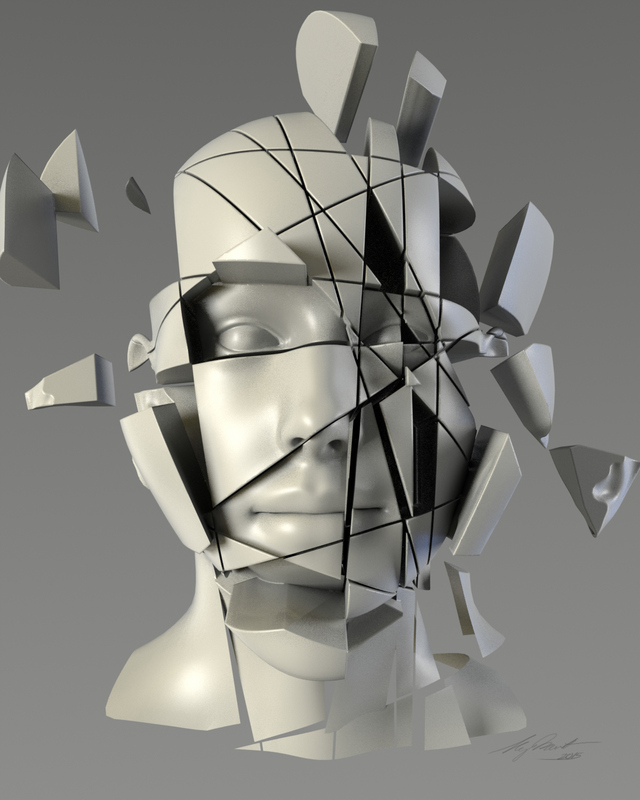 "Multiple Personality II" was created during the Modo 901 beta. This image demonstrates the Infinte Slice Tool.